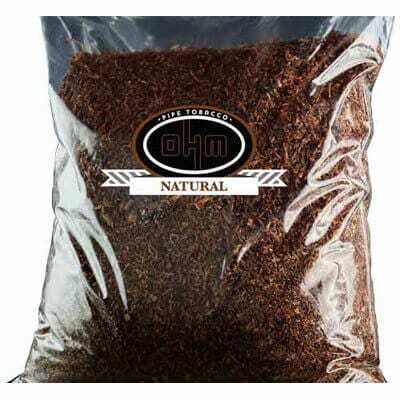 Windy City Cigars has the best prices on OHM Natural Pipe Tobacco in the 1lb and 5lb re-sealable bags. 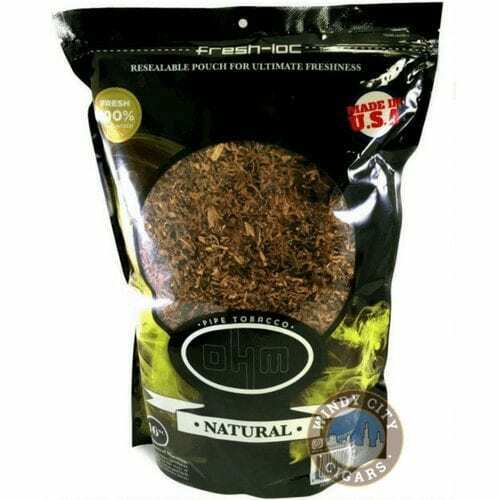 OHM Natural is perfect for the RYO Cigarette Tobacco lover where it’s grown from the same great tobacco leaves that all of our OHM tobacco products come from. OHM Natural Tobacco is from our homegrown blend of premium Virginia and Burley tobacco grown right here in the United States. Order today and start enjoying a great smoke at an even better price.